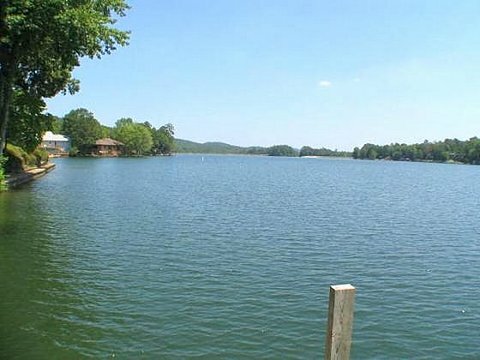 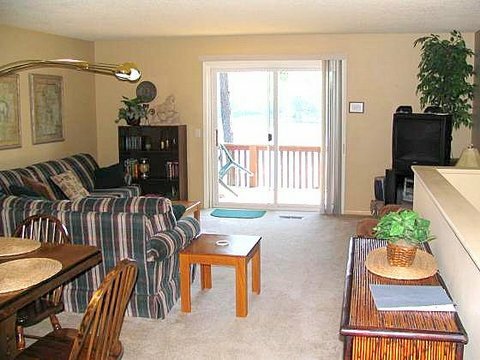 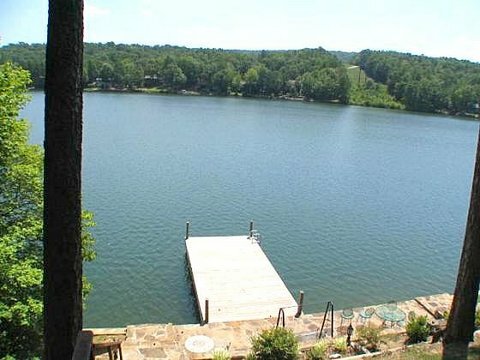 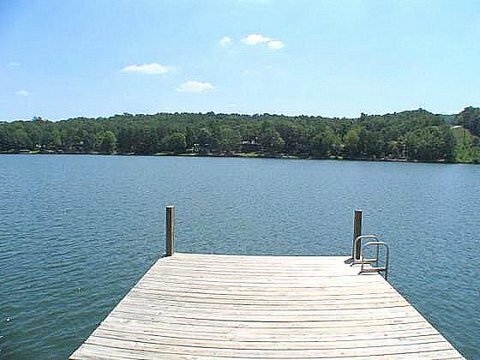 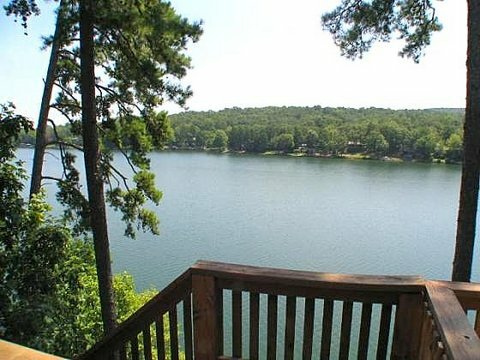 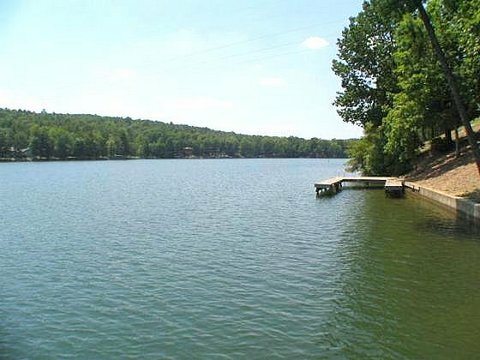 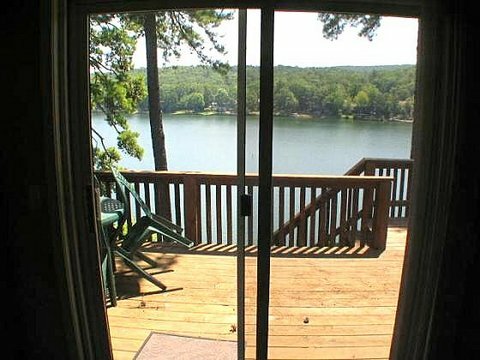 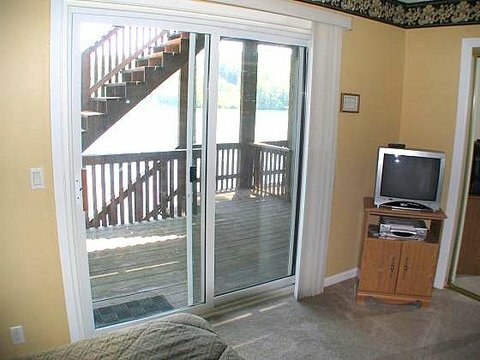 A favorite Lake Front get-a-way, this 2 bedroom 1.5 bath unit with a panoramic view of Lake Desoto books for only $99. 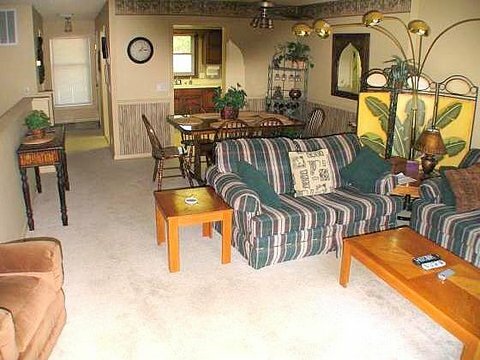 a night! 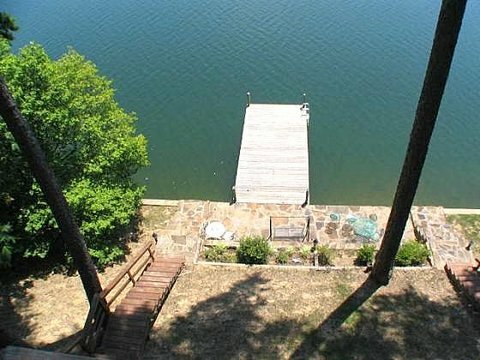 Enjoy the stone patio lake side and the full. 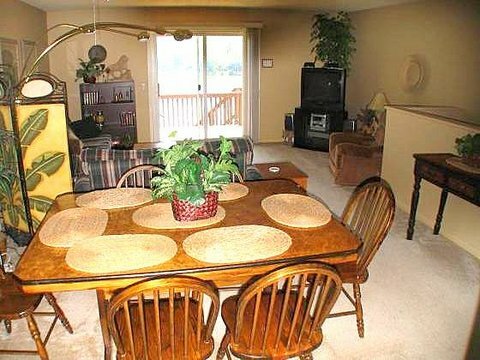 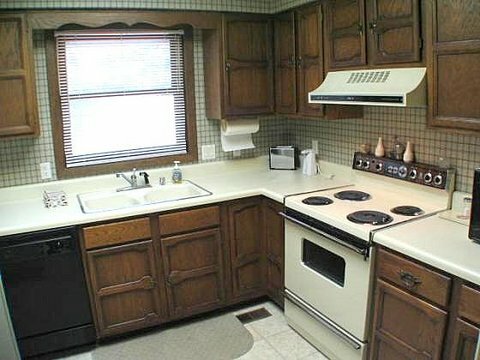 This fully furnished Vacation Rental unit includes utilities, cable and internet. 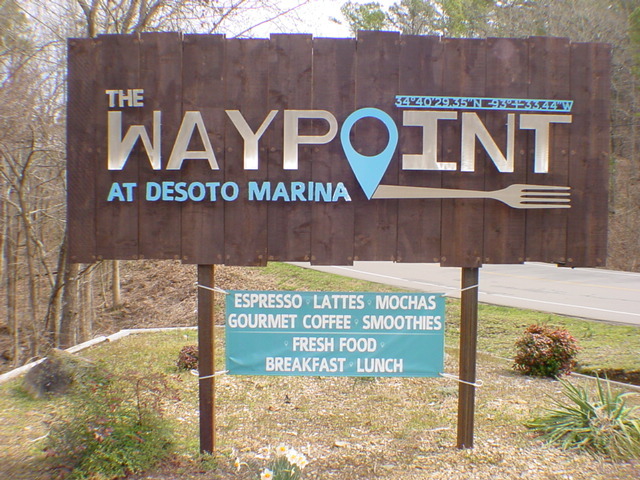 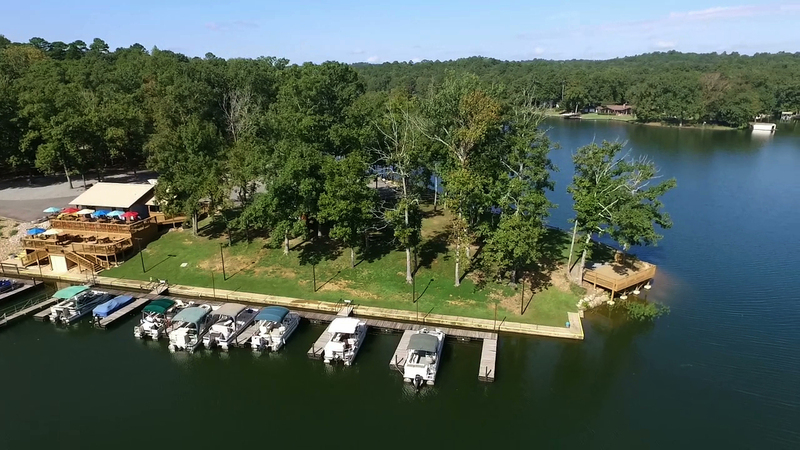 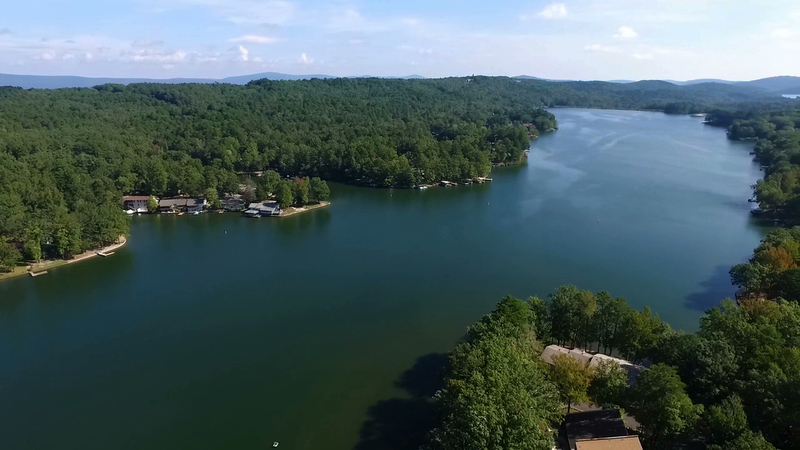 Great location for shopping, dining & day tripping with easy access to the main Hwy 7 Gate to Hot Springs Village as well as Way Point Marina on Lake Desoto & the Desoto Country Club. 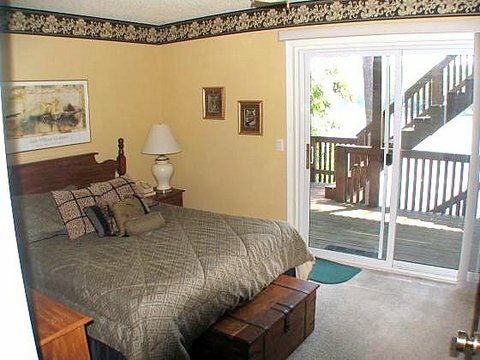 Available monthly, weekly and nightly. 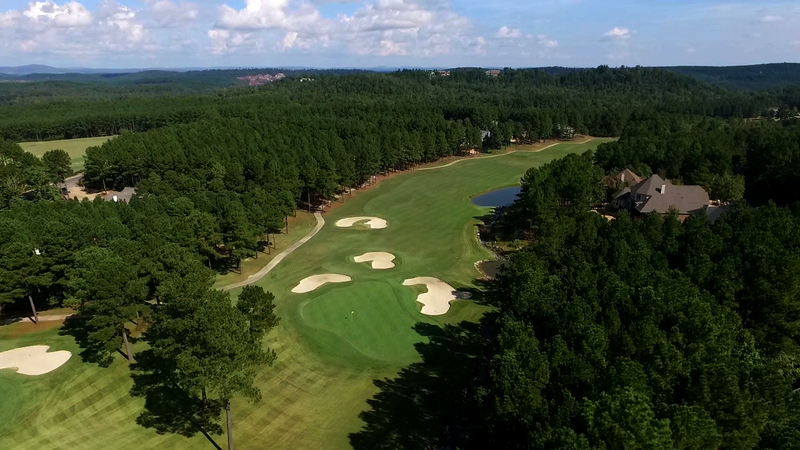 Play on any of our 7 Golf Courses and enjoy all Hot Springs Village Arkansas property owner amenities at guest rates. 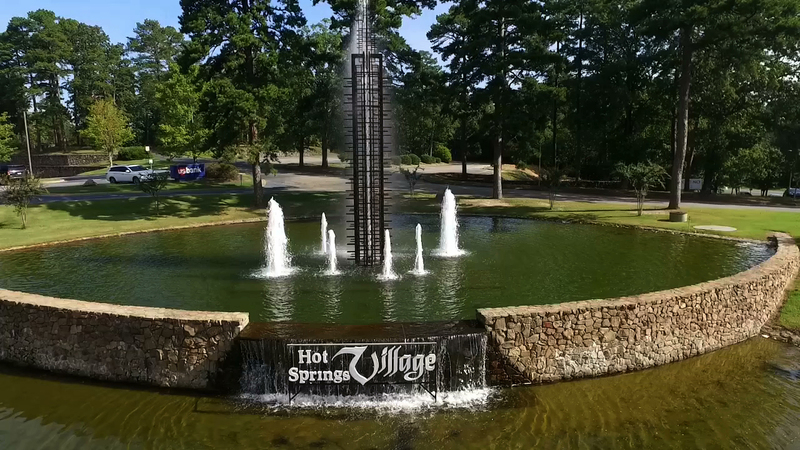 Hot Springs Village AR America’s Largest, Private, Gated, Resort, Community is located 20 minutes from historic downtown Hot Springs Arkansas and 45 minutes from Little Rock AR.